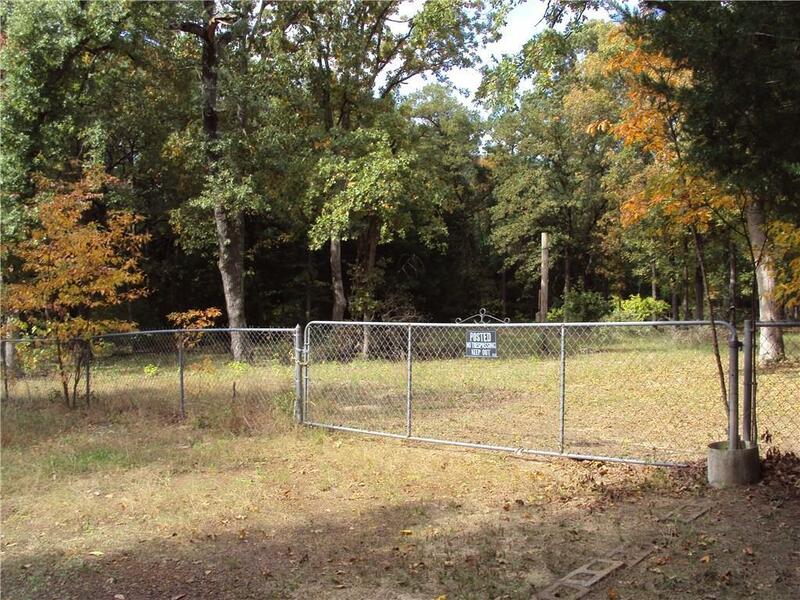 Two lots totaling .42 acres in the Callender Lake subdivision. These lots are partially fenced and has an old electric pole. 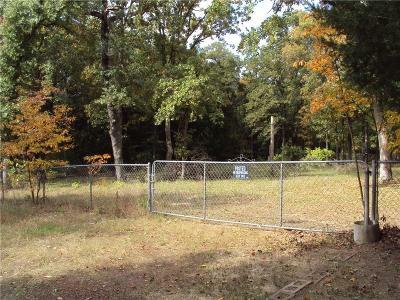 These lots are level with a slight slope and have many trees. Would be a great place to build your dream home at the lake. This lake is great for fishing, swimming, boating and many other activities. Come out and see these lots today.